Buyers - Don't Make This HUGE Mistake When You Are In Escrow! Don't mess with your credit!!! A recent buyer of one of my listings was devastated when 1 week before we were ready to close escrow, her credit score dropped 10 points, making her ineligible for the loan she applied for. Fortunately for her, my sellers were willing to give her a 2nd chance with a different lender and we should be closing escrow next week. 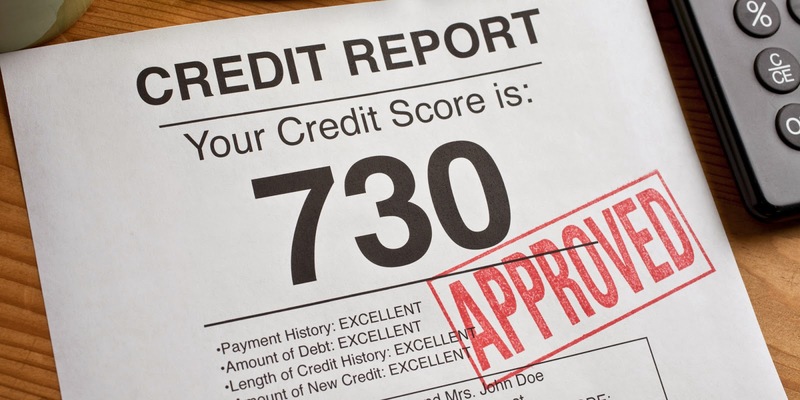 Sometimes, what we think would INCREASE our credit score, like paying off a credit card, might actually DECREASE our credit score. And when you are in the middle of buying a house, this is definitely something you do not want to happen. - DO continue making your current housing payments. - DO stay current on all your existing credit accounts. - DO keep working at your current employer (unless you speak to your Lender first). you receive, as these items will need to be refreshed later. - DO call your Lender if you have any questions or if you want to change your financial profile in any way. These Do’s and Don’ts are just before and during the loan process. Once you are in your new home, you can return to normal. or your loan has already received a fully-underwritten loan approval. - DON'T transfer credit card balances, or consolidate debt. - DON'T close any credit card accounts. - DON'T increase your credit card debt. or funds from selling a vehicle. - DON'T pay off loans or credit cards (unless you speak to your Lender first). - DON'T make any major purchases (cars, furniture, appliances, etc.) - not even “6 months same as cash“. - DON'T co-sign for anybody. - DON'T pay collection accounts or charge off accounts (unless you speak to your Lender first). - DON'T open or change bank accounts. - DON'T take out a new loan. - DON'T open a new cell phone account. The best rule is “don’t change anything” unless you speak to your lender first. Refer to this loan checklist of Do’s and Don'ts often. CALL LARRY TODAY to find how much of a loan YOU can qualify for, and about the loan programs currently available. LARRY LOCKE, of PRO-FUNDERS, INC.